Manish is a Non-Exec Director and Advisor to Infosight Consulting group. He is an accomplished leader in IT services business. 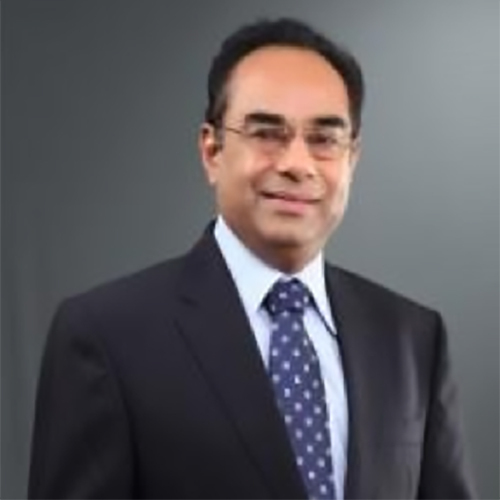 With over 30 years of experience in the industry he has held a number of CxO positions in global services organizations like Tech Mahindra & Patni Computers. He pioneered offshore service models in early 2000’s and successfully led the SAP and Oracle business of Satyam to over $500 million and as one of the largest in the world. Paul is a Non-Exec Director and Advisor to Infosight Consulting group. He is an internationally published author and Onshore & Offshore businesses guru. 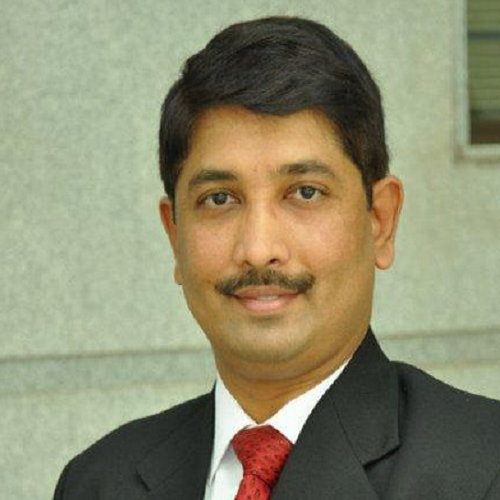 He has held a number of CxO level positions in IT service businesses, including Managing Director role at Unisys India. He has successfully led Sales, Marketing, and Business Transformation programs of large corporations in the UK, Singapore, India and Gulf regions. Veeresh is an Executive Director of Infosight Consulting Group. He comes with over 20 years of rich Advisory, Consulting and Audit experience in the UK, USA, Germany, and India. With an Engineering and MBA degree under his belt he started consulting in SAP arena at an early stage of his career. He worked with SAP SE in Germany for 5 years, being involved in design and architecture of SAP products and customer solutions. He has been in leadership positions of a number of SAP practices and start-ups which have grown globally. Before starting his entrepreneurial journey he had held the Executive Advisor position at KPMG Advisory in London. Sachin is a Non-Exec Director and Advisor to Infosight Consulting Group. He is a Fellow member of Institute of Chartered Accountants of India and Chief Strategic Partner of Manohar Chowdhry & Associates, Chartered Accountants. He is a visiting faculty on the subject of Taxation at the Institute of Chartered Accountants of India. He is a visiting faculty at renowned MBA institutes and a faculty at Direct Taxes Regional Training Institute at Bangalore. He was also a Chairperson of Taxation Committee of Karnataka State Chartered Accountants Association apart from being Alumni of IIM. He has presented various papers relating to Direct Taxes, Analytics and related Technologies. 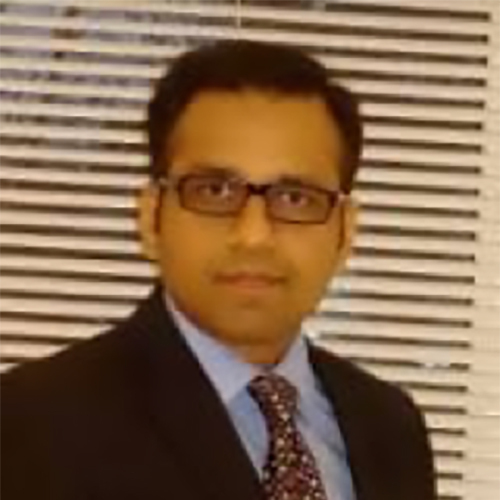 He has wide range of experience in advising corporates and MNCs on finance and taxation. 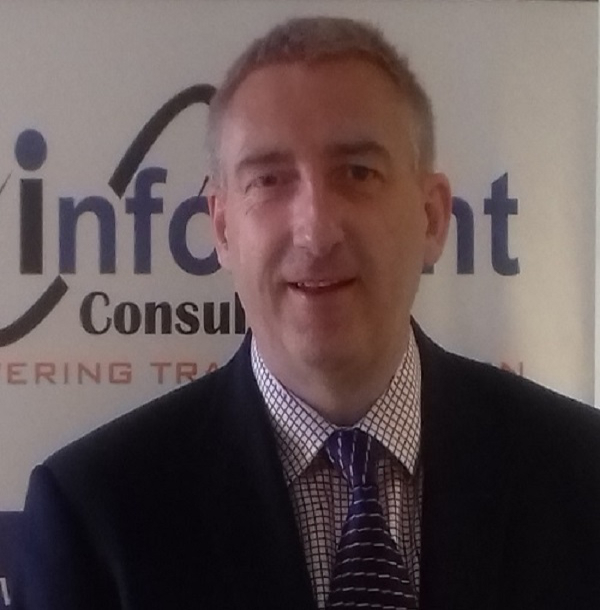 Paul is a Client Services & Sales Director of Infosight Consulting group. He joins the Infosight Management team, bringing nearly 20 years of IT Software and Consulting experience, gained predominantly in the SAP world. 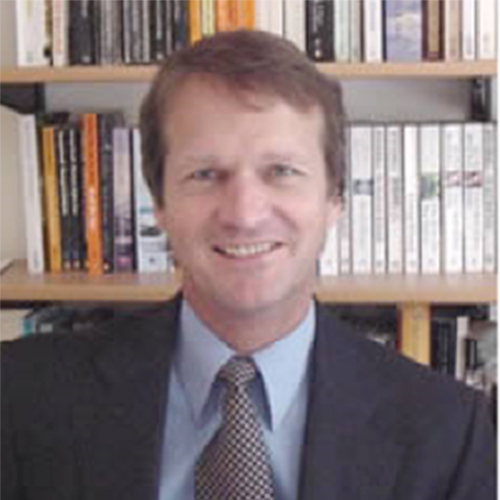 Paul has worked for several major UK Resellers and Global Consulting organizations. His hands-on experience gained in an initial period delivering Consulting Projects, have now crystallized into successful Sales career helping mid-market and Large Enterprise clients, across Consumer Product, Retail, Manufacturing and Distribution sectors. Paul brings many capabilities with him; a key task in his Sales role will be to further develop relationships securing new business opportunities in the SAP eco-channel. Our commitment to exceed customer satisfaction has determined the dramatic success of our company, and our workplace culture is aligned to ensure that this principle remains at the heart of the organisation. We believe that the success of the company is driven by the power of individuals. Working with a shared set of common goals and values we shape the future of our top- performing consultants. Work-life balance and work in harmony increases the efficiency of our consultants, resulting in greater satisfaction. Innovation through lateral thinking and investment in research and development is a driving future of the company. Our Innovative solutions, unique products and value-based consulting approach are the testimony for our ever continuing thirst for innovation. Above all we put the confidentially and ethics first to win the TRUST.